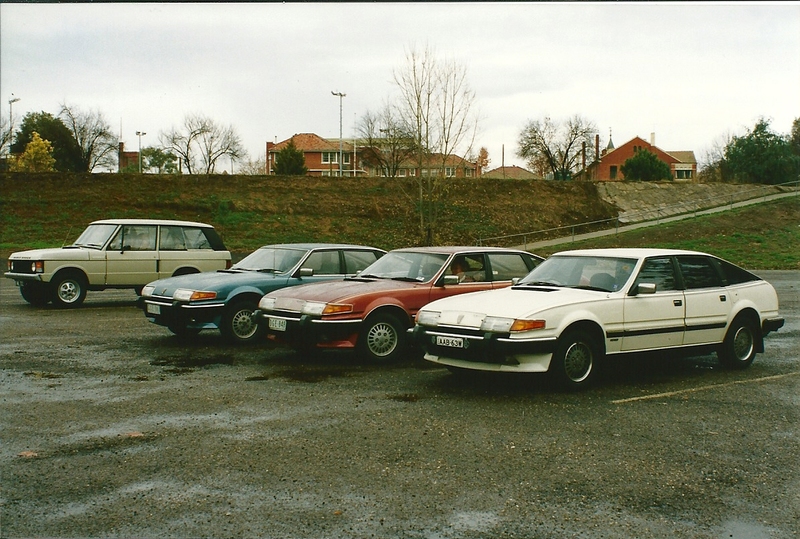 From the archives of the Website Administrators & Contributors. 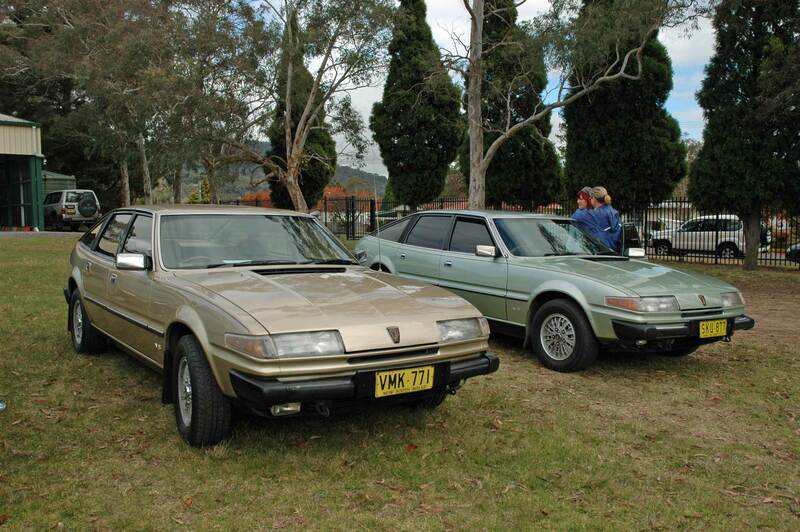 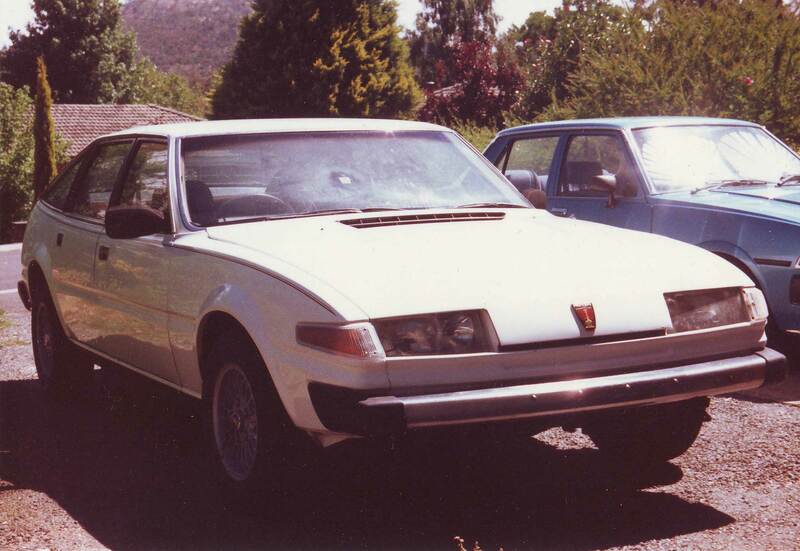 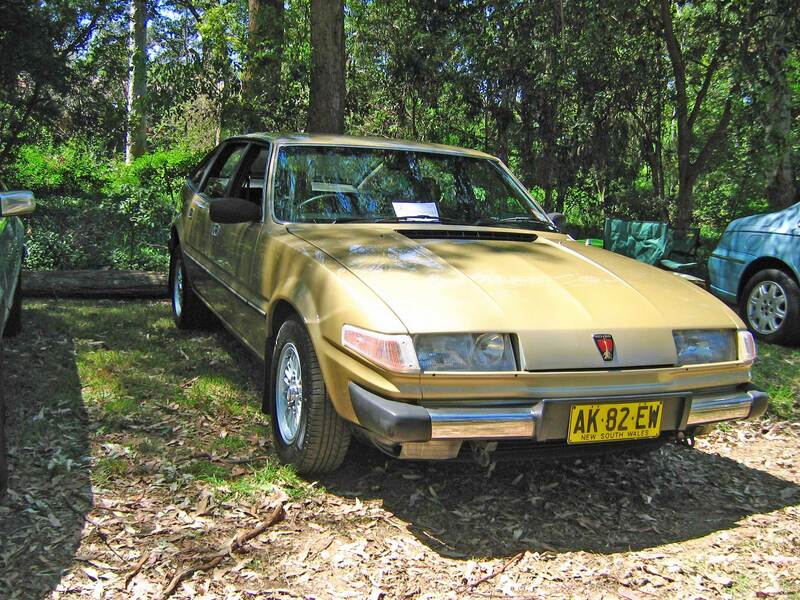 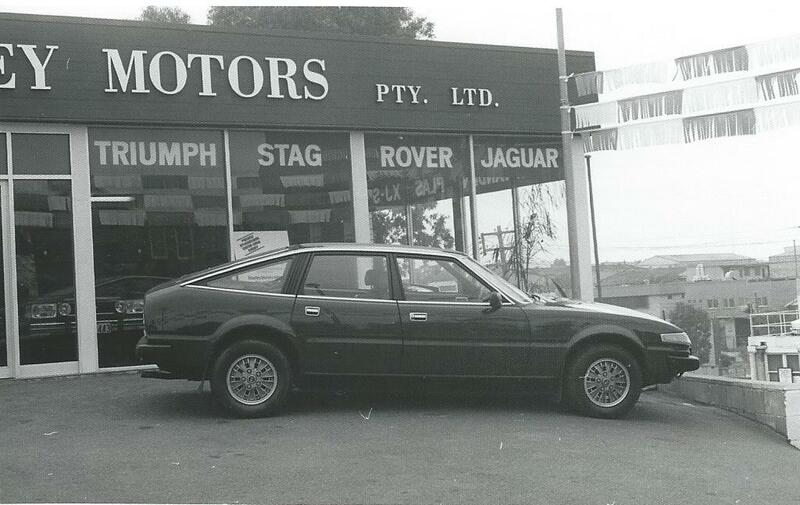 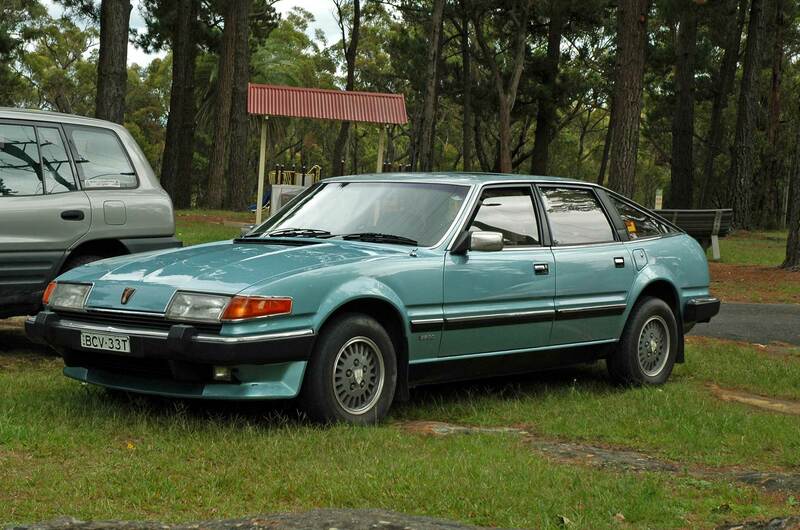 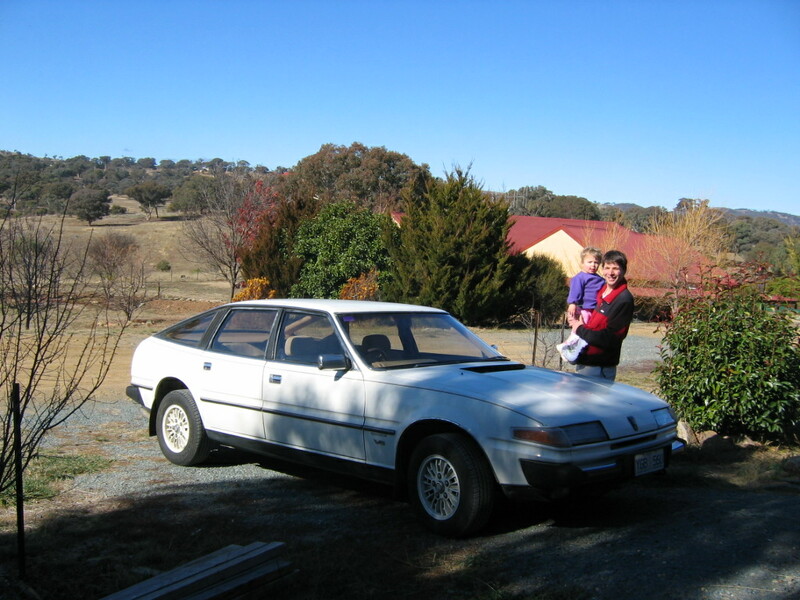 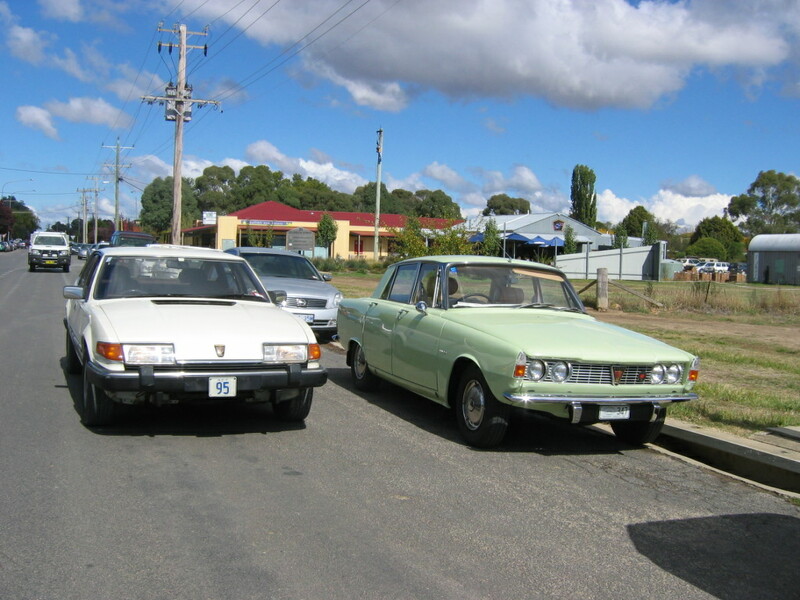 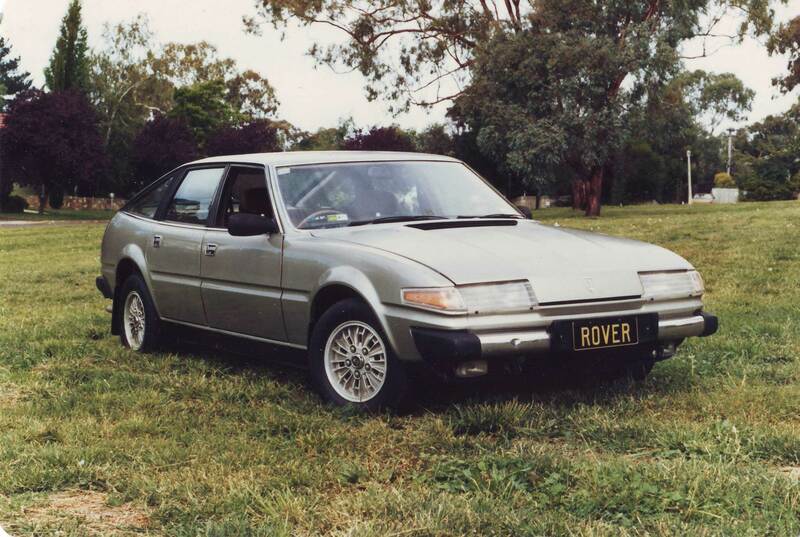 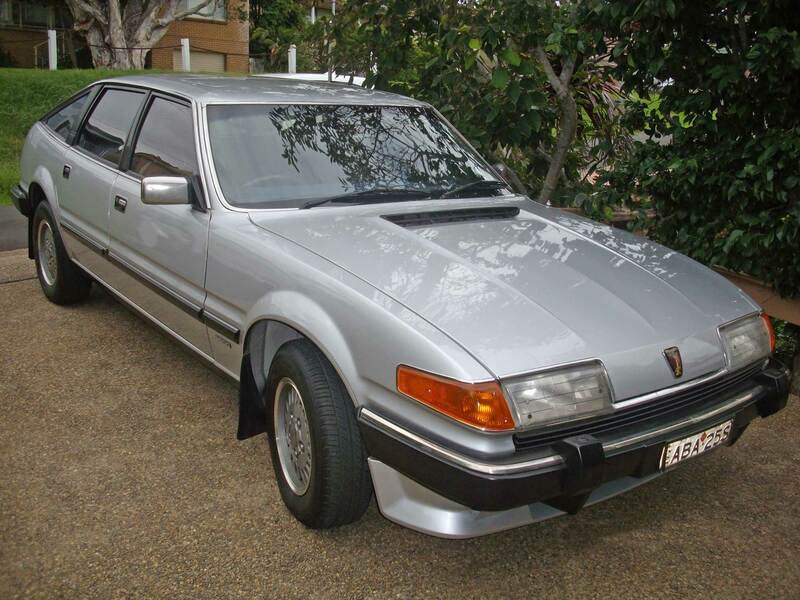 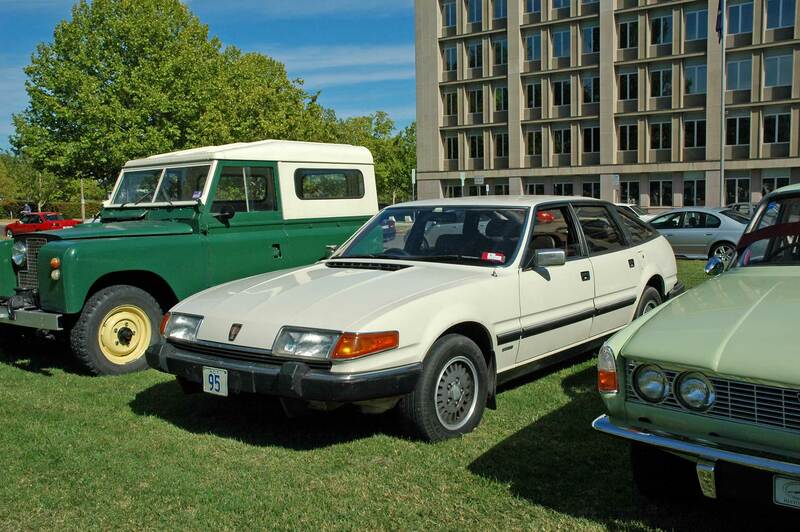 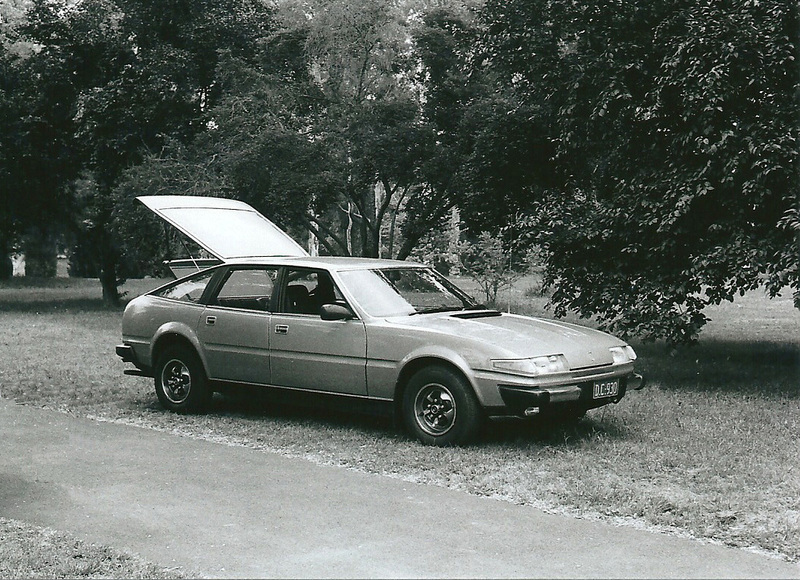 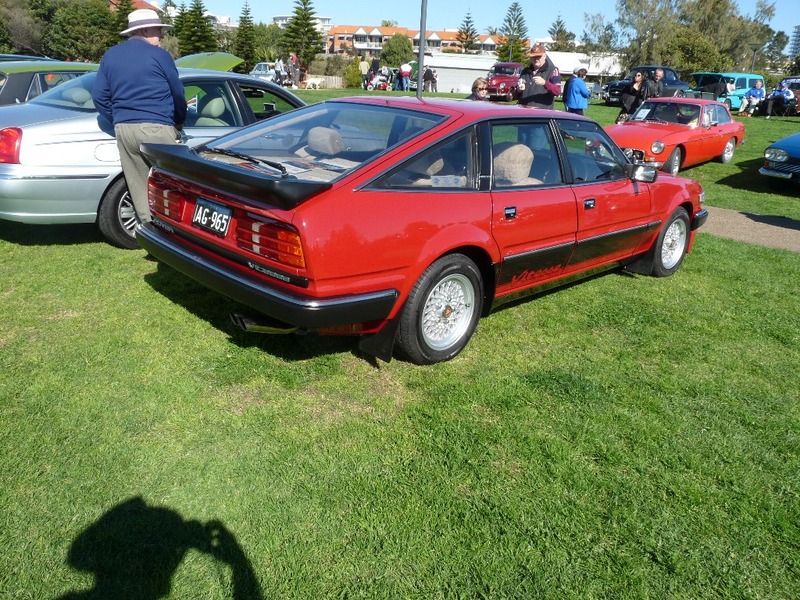 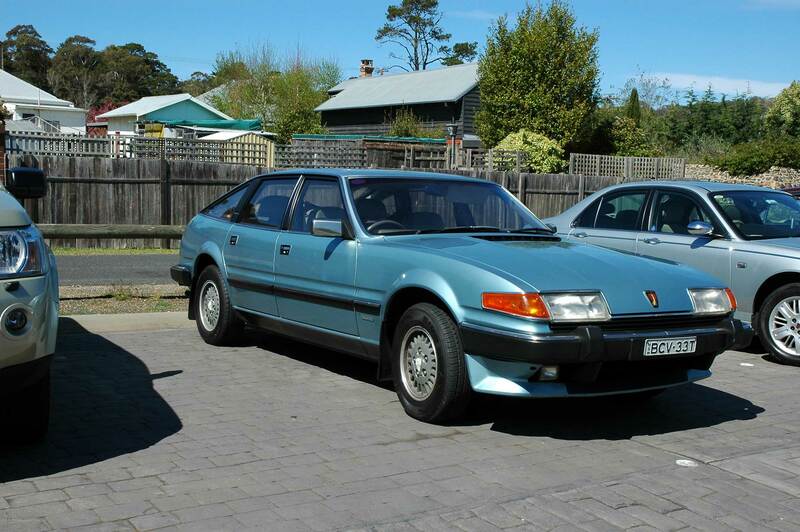 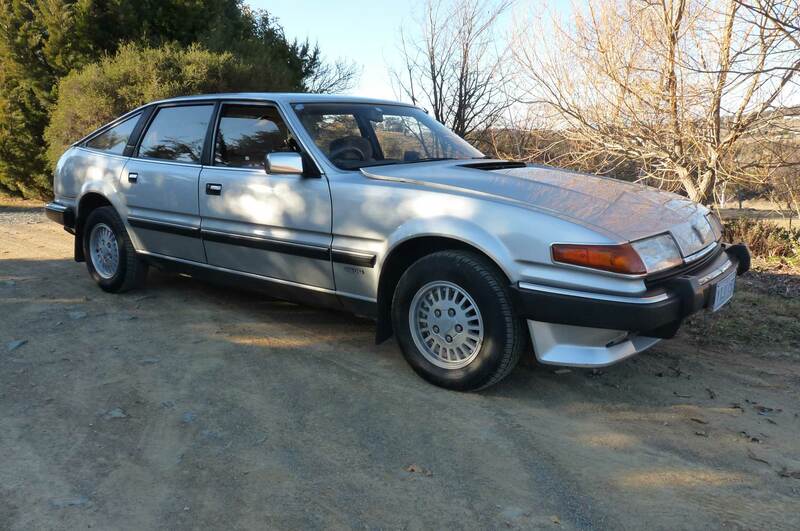 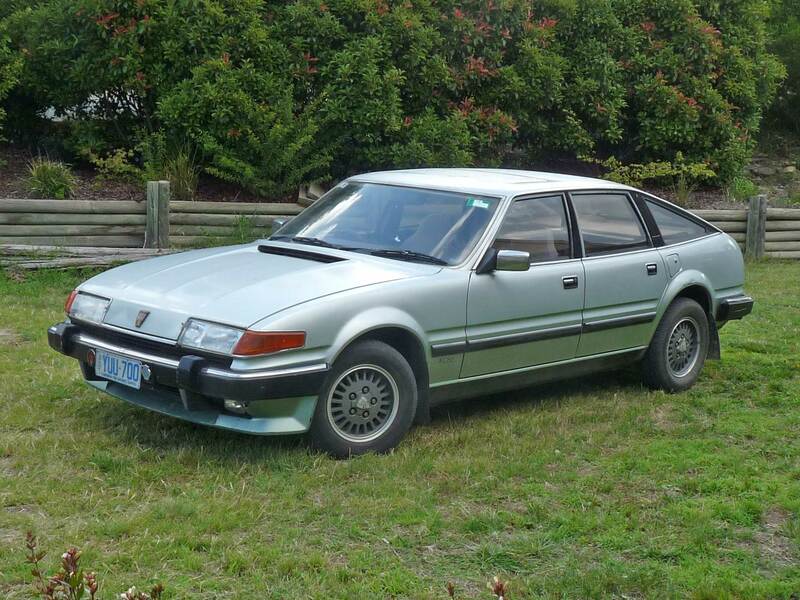 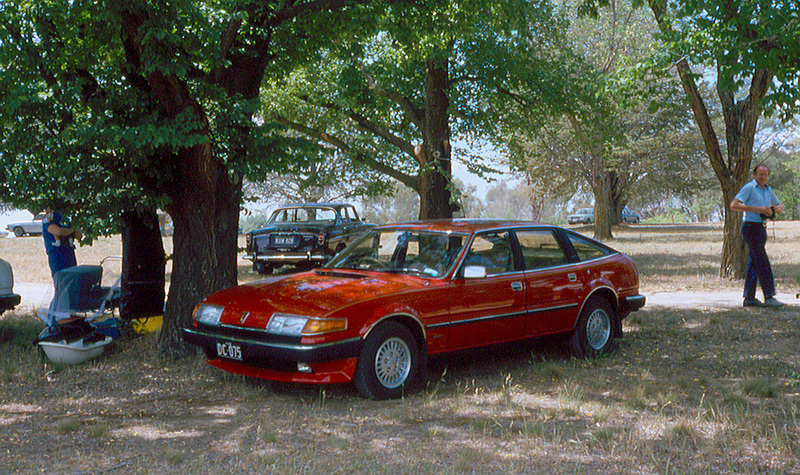 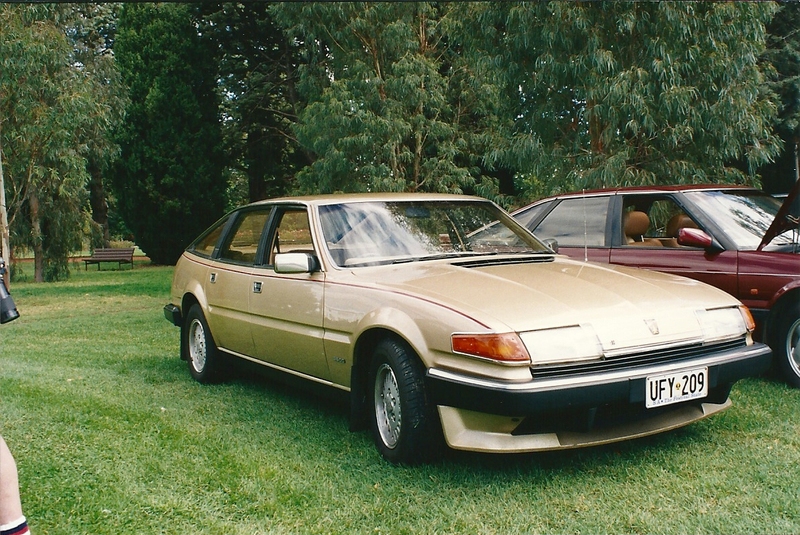 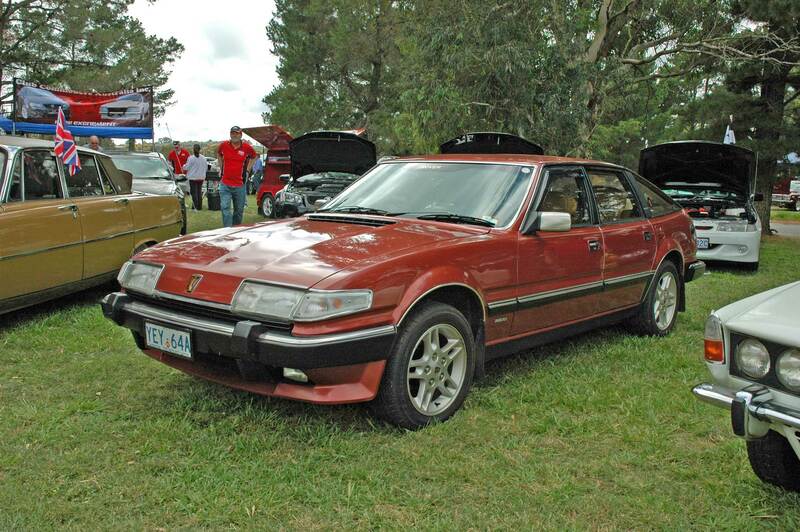 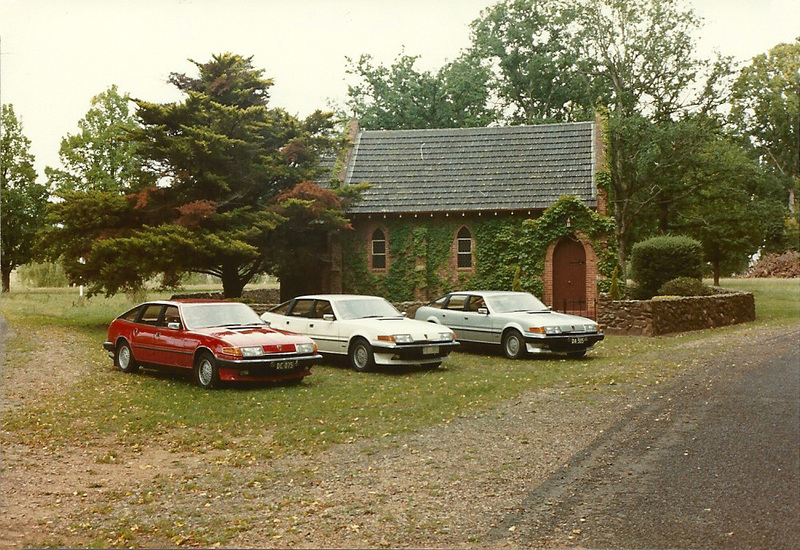 1981 Rover 3500SE 5-speed manual, Western Australia. 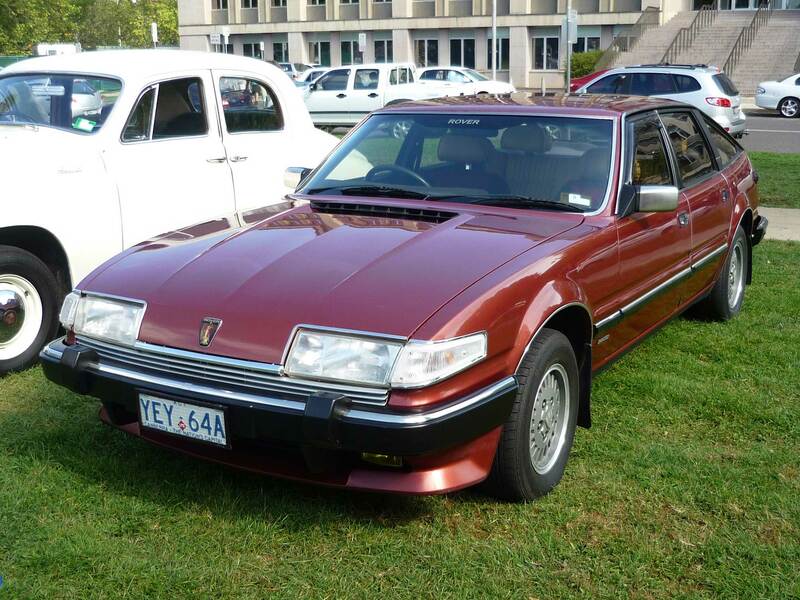 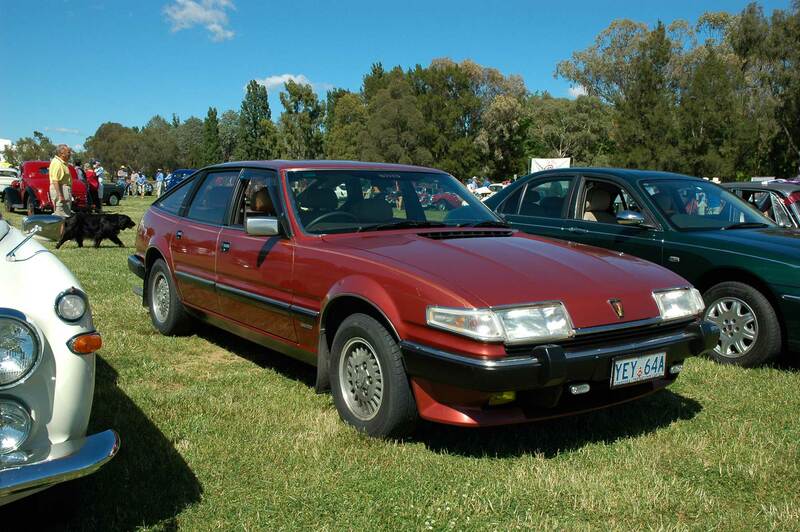 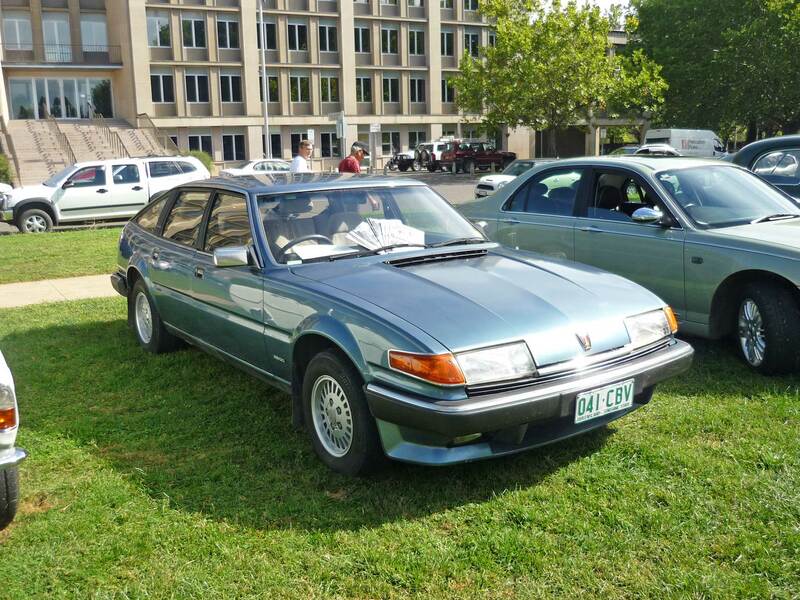 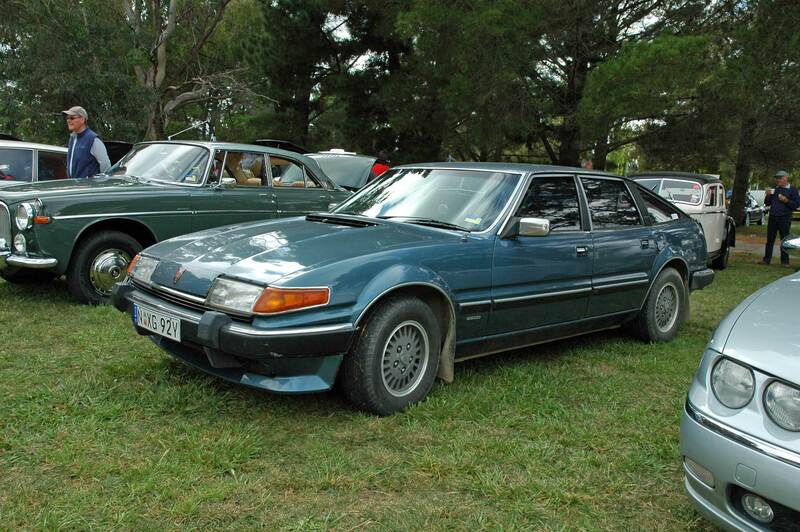 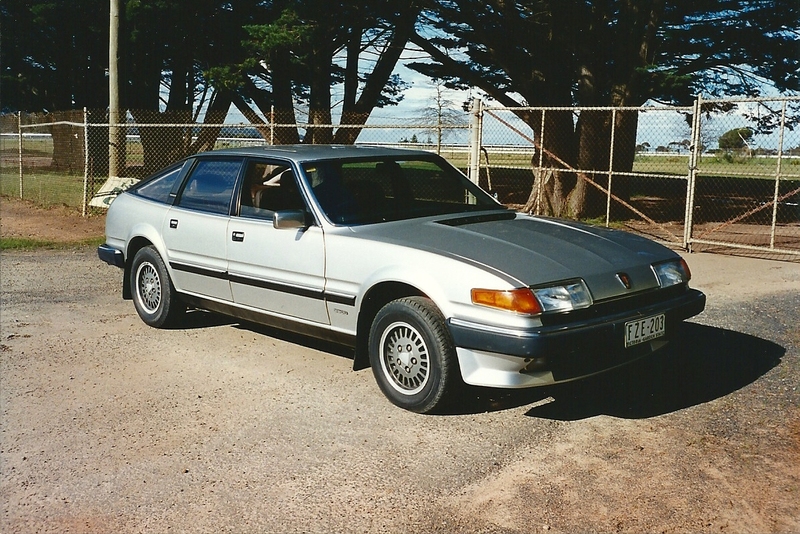 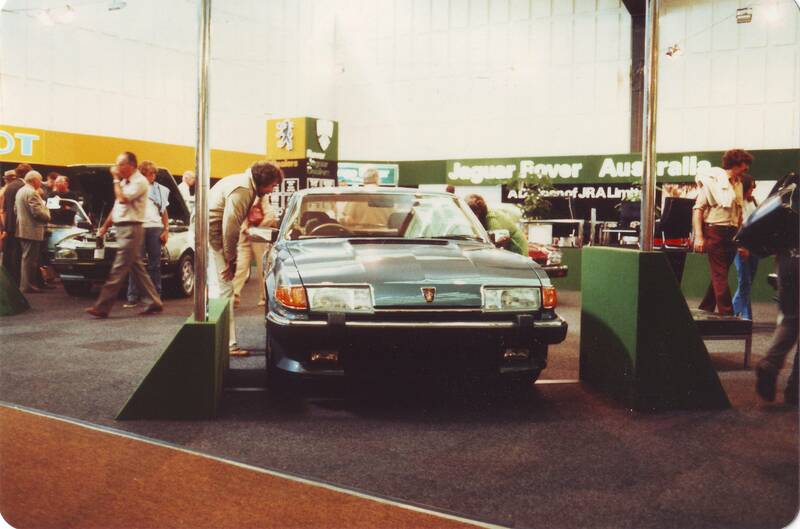 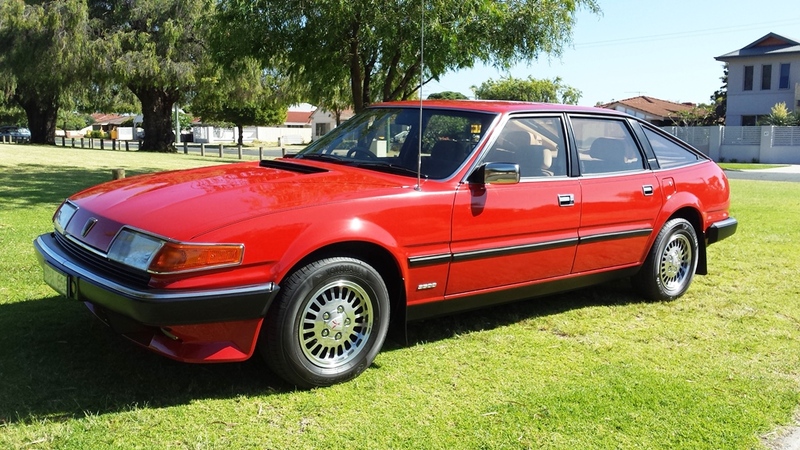 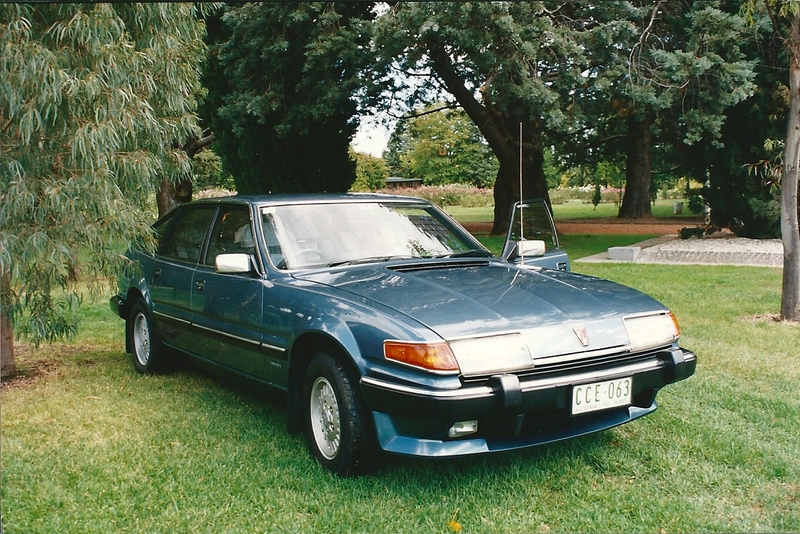 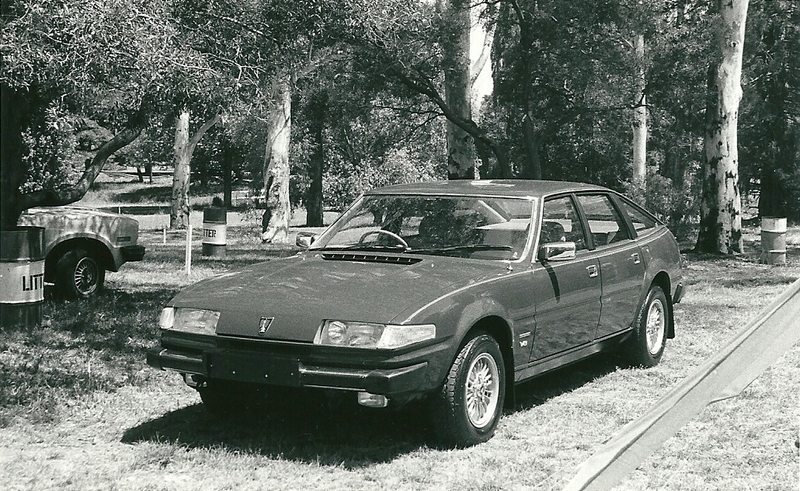 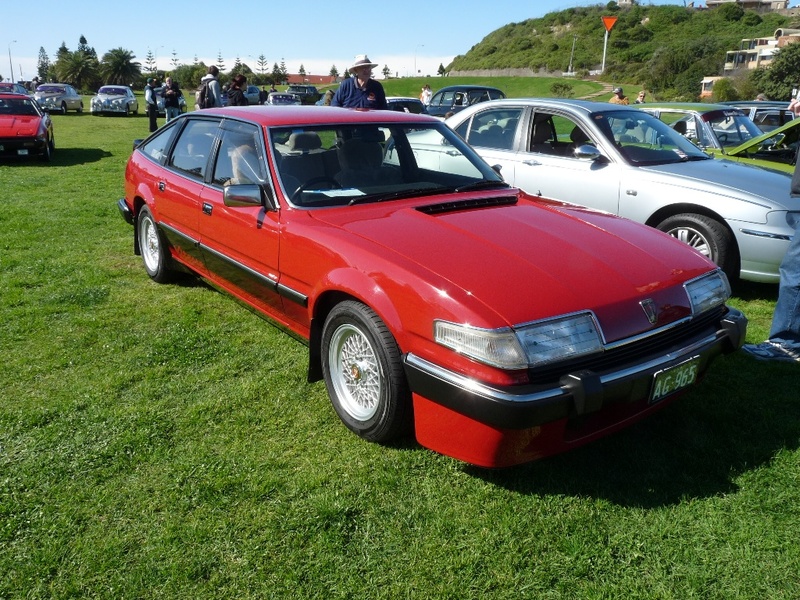 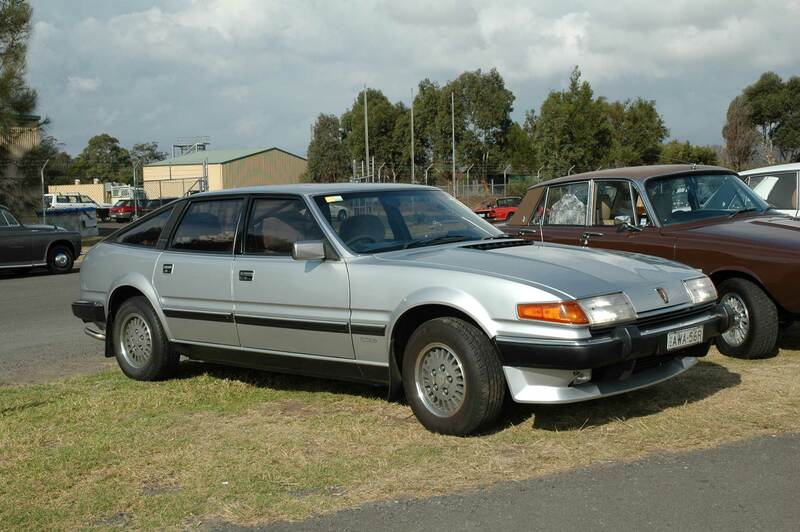 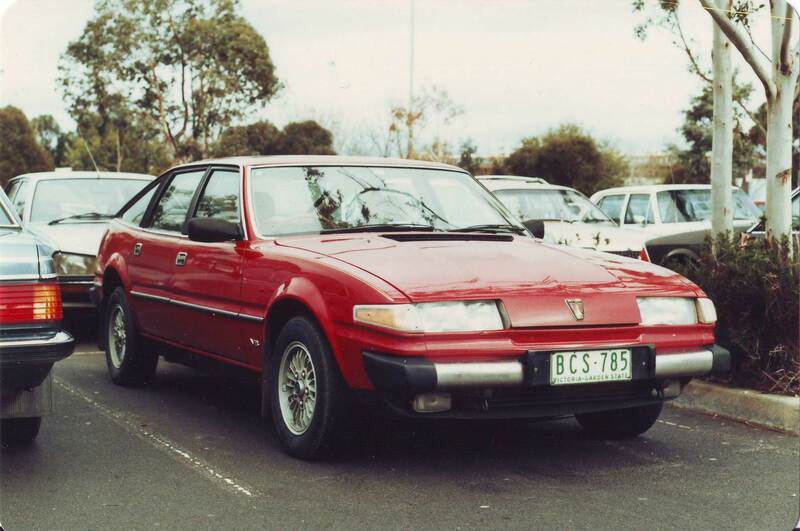 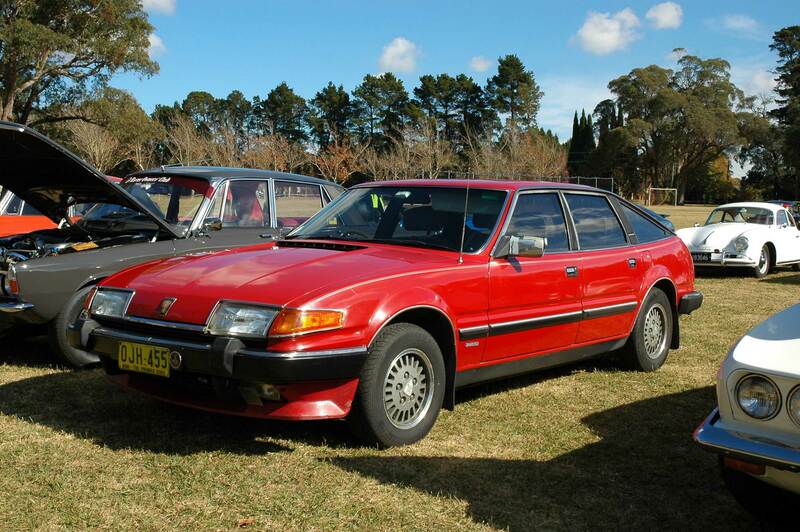 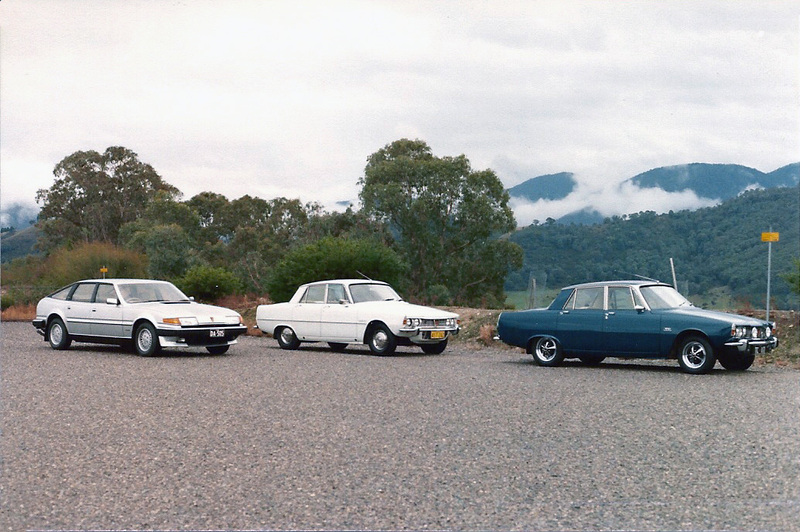 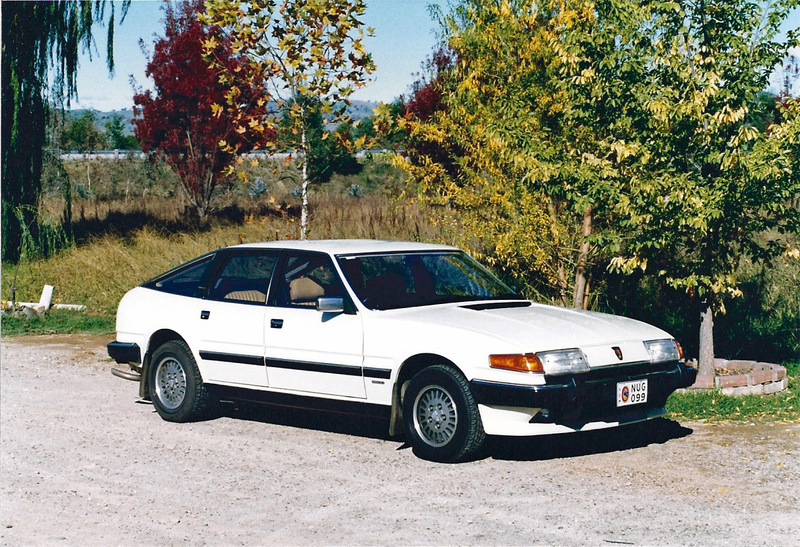 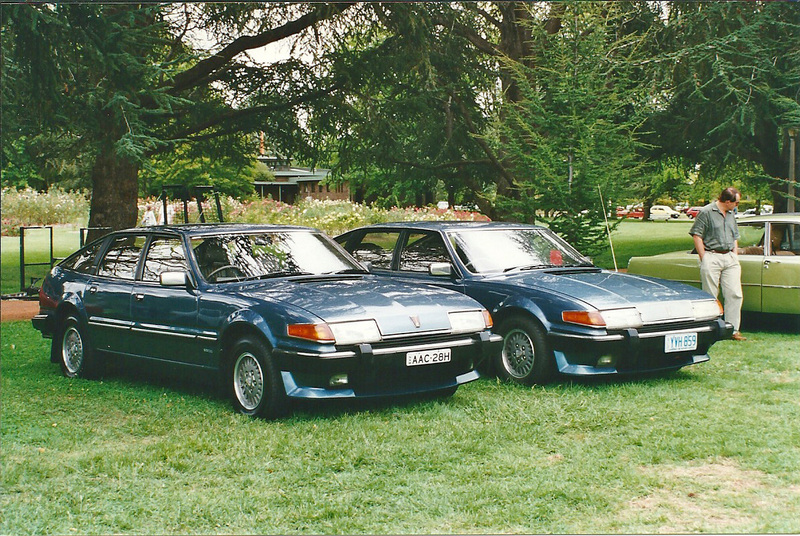 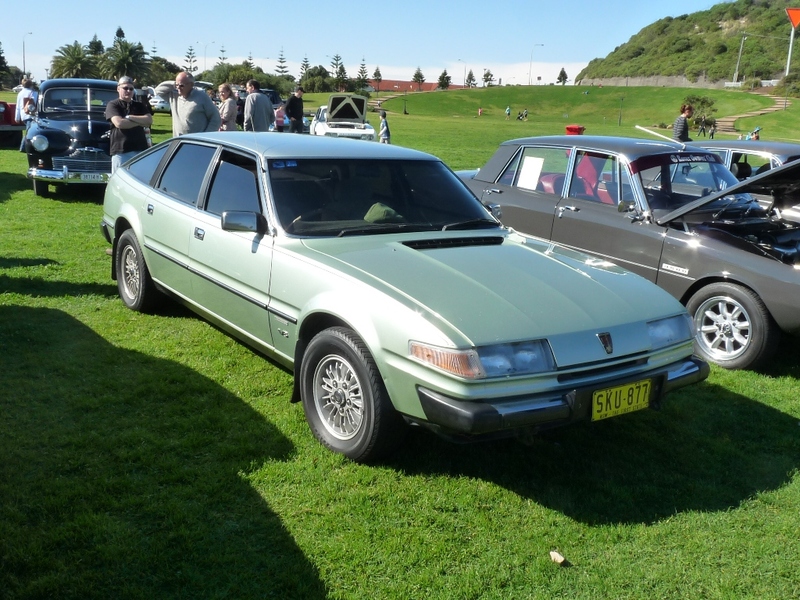 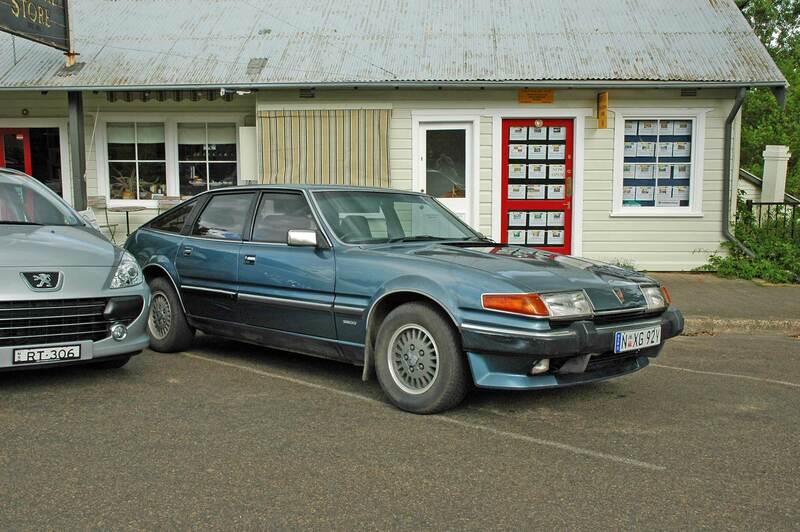 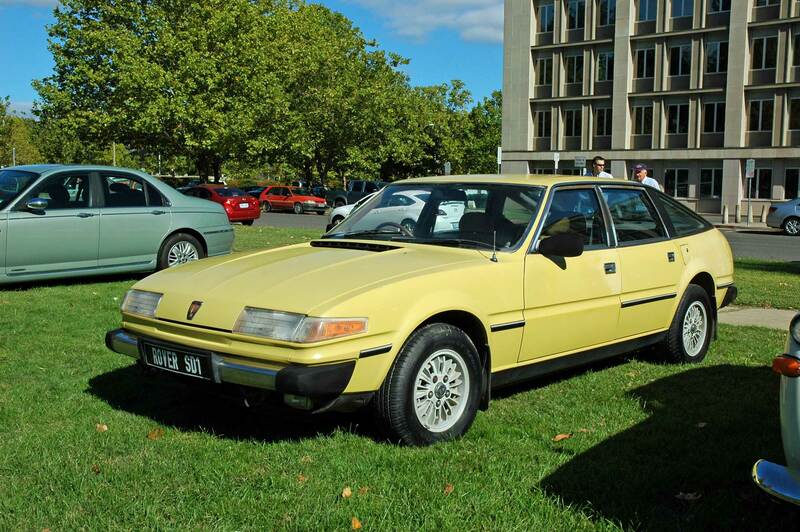 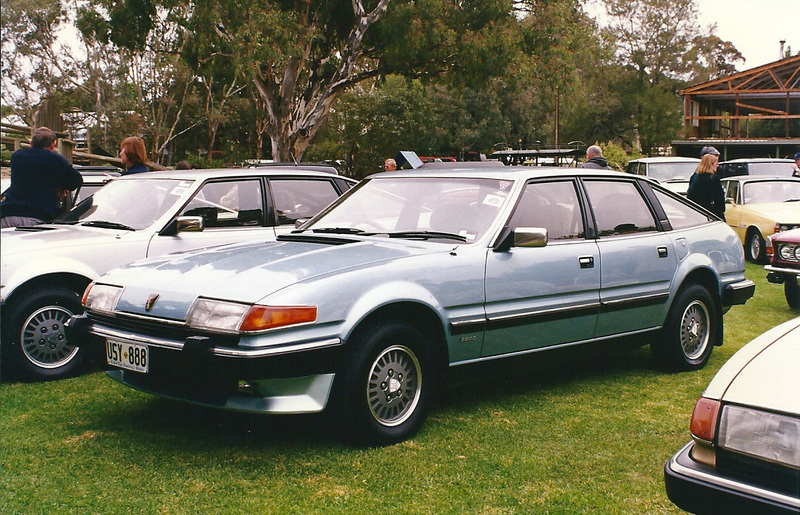 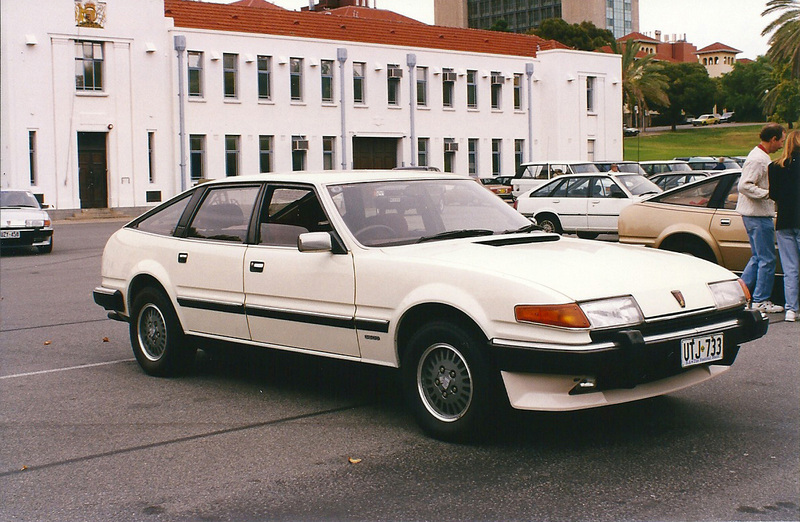 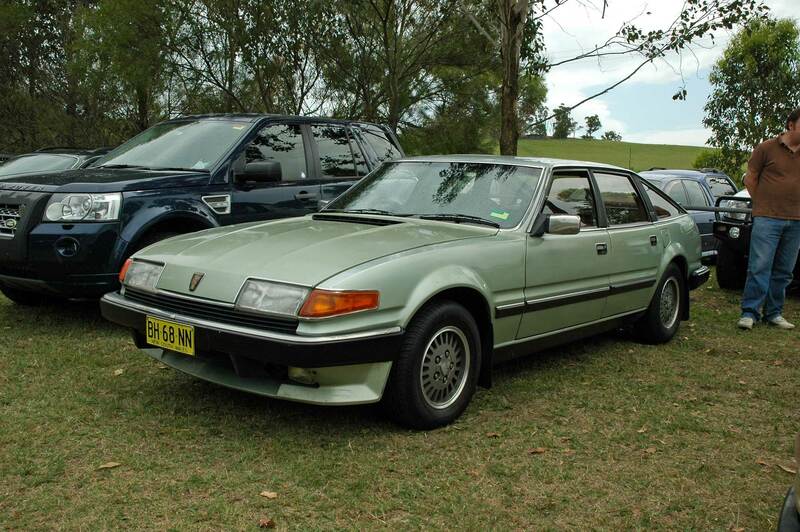 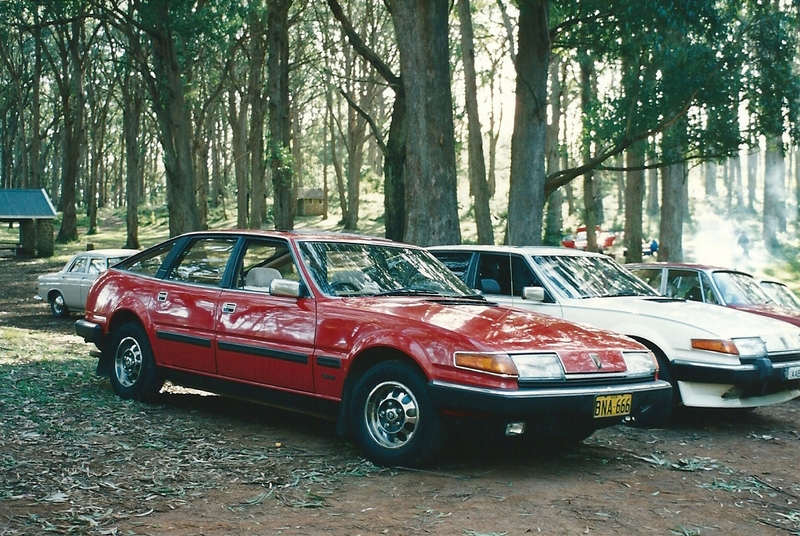 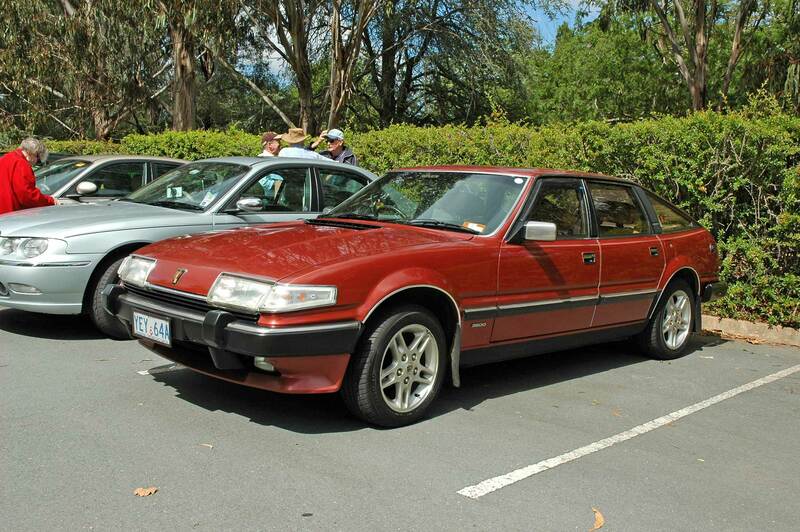 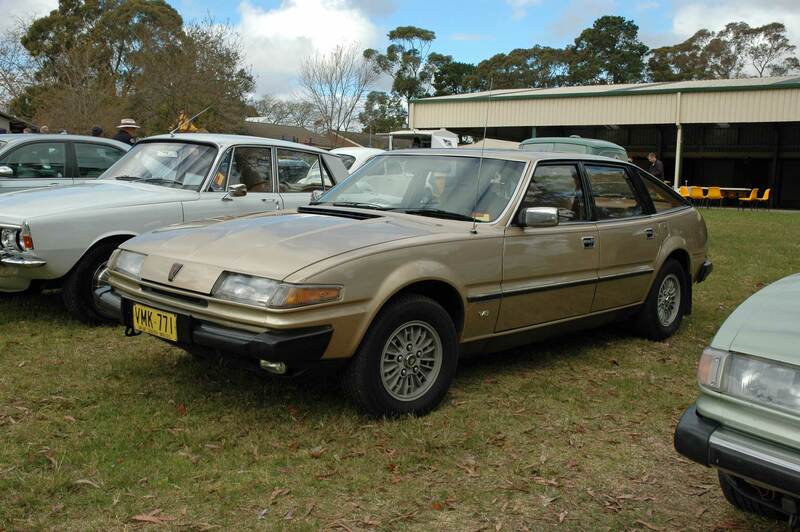 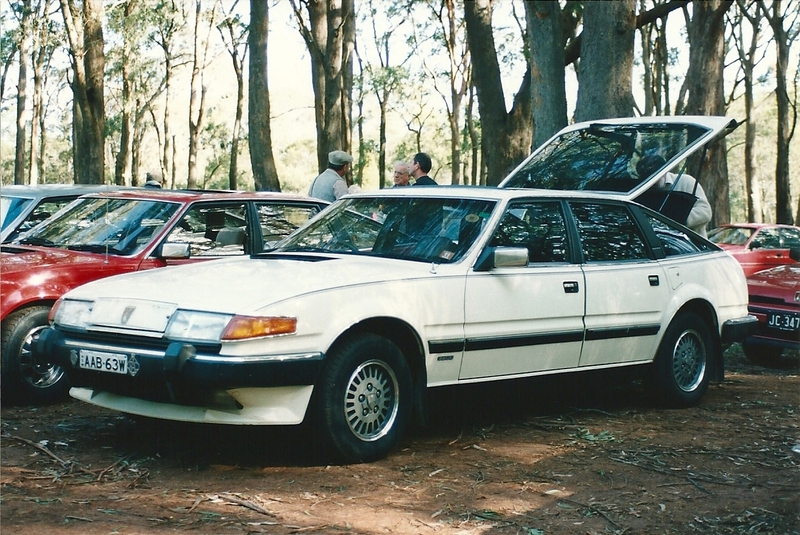 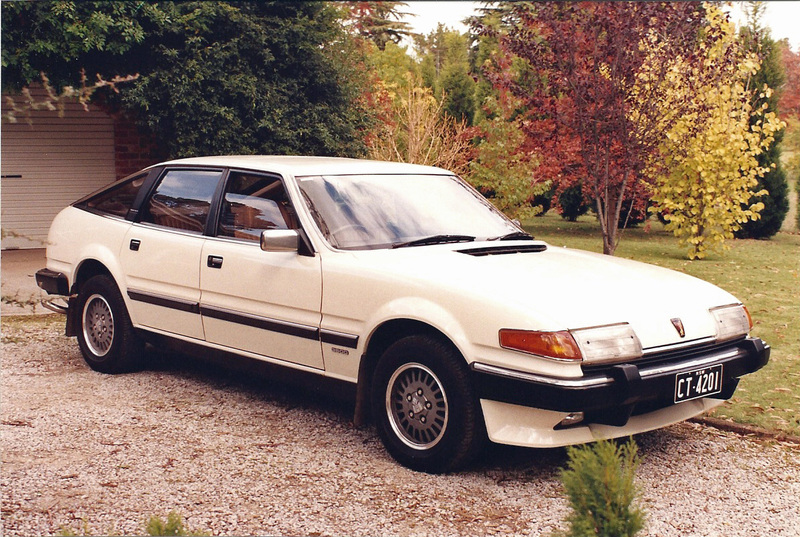 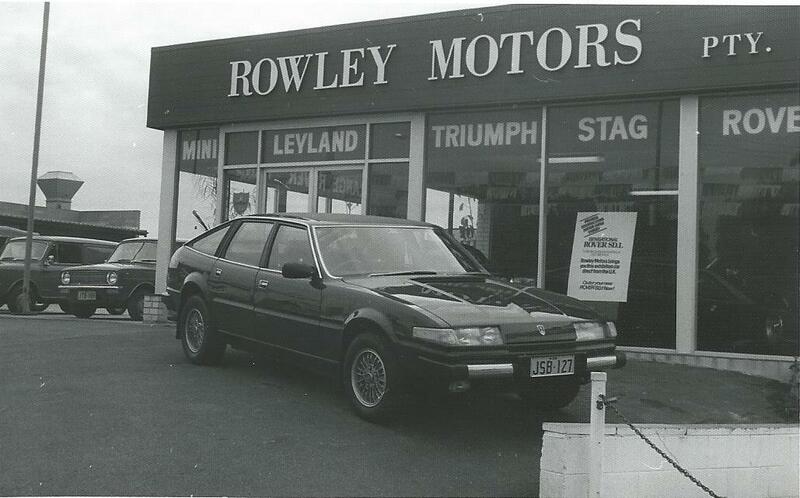 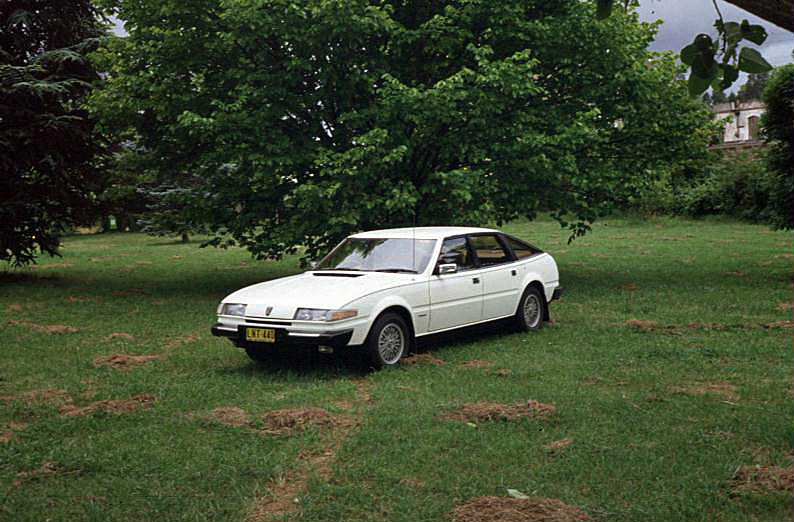 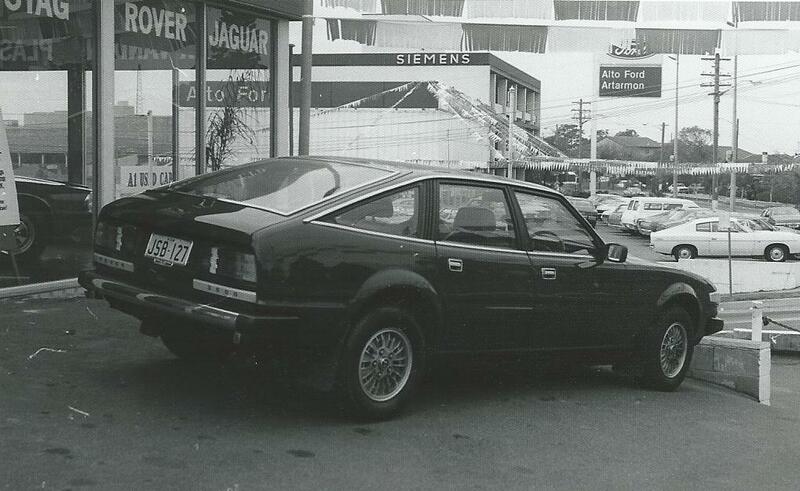 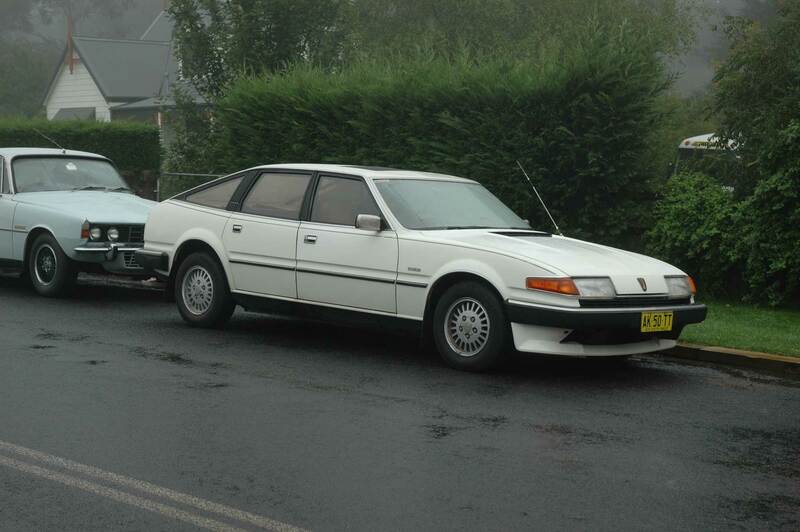 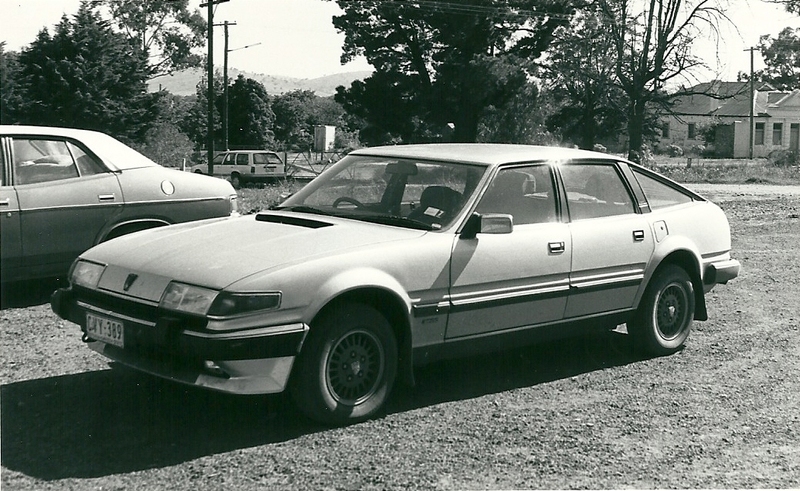 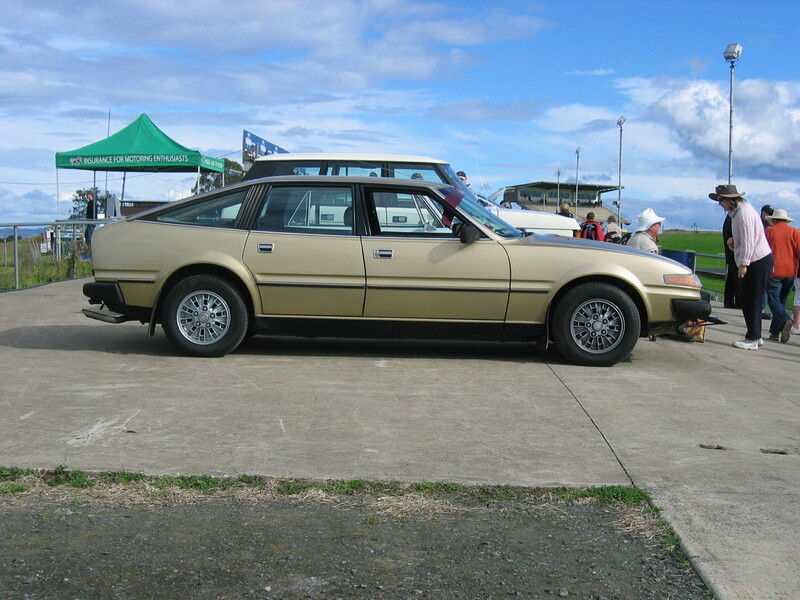 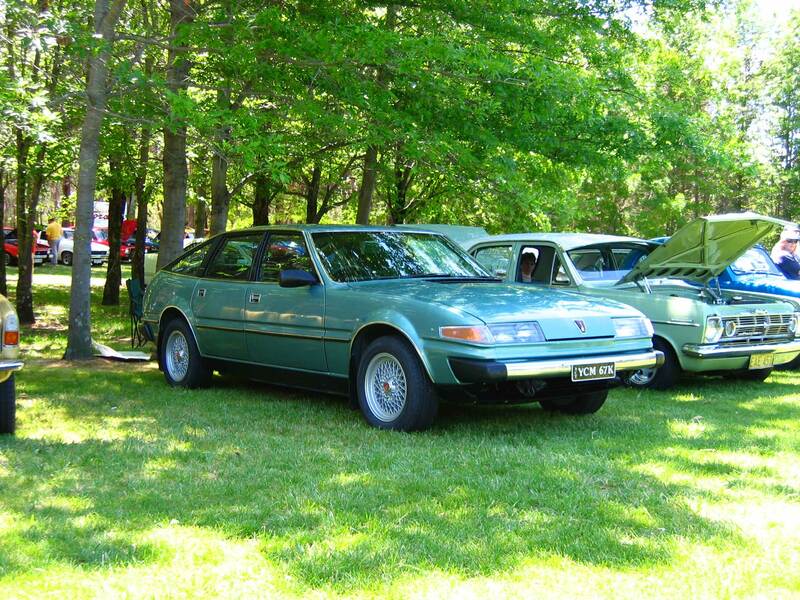 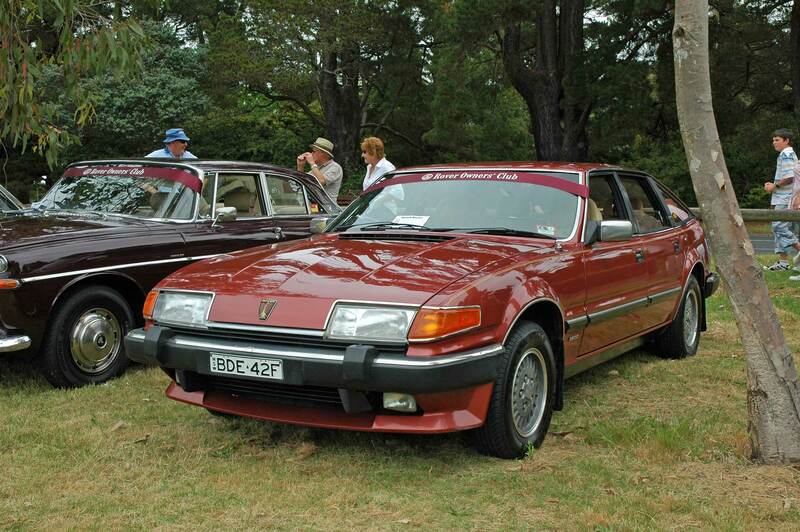 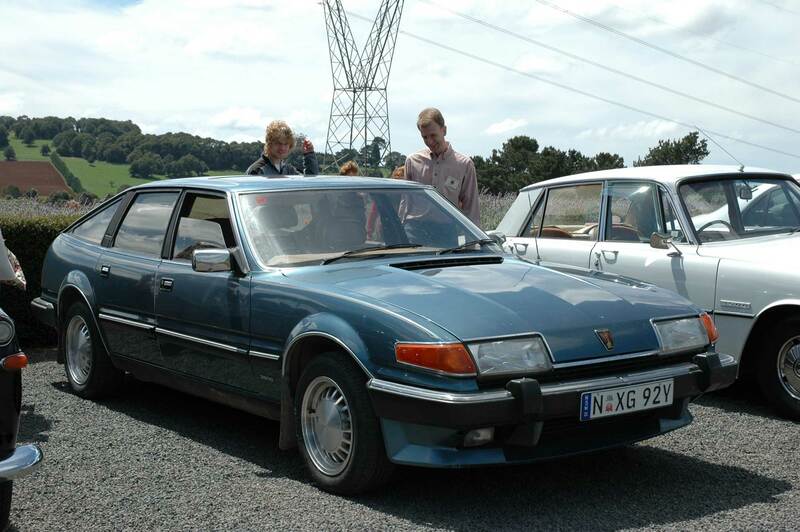 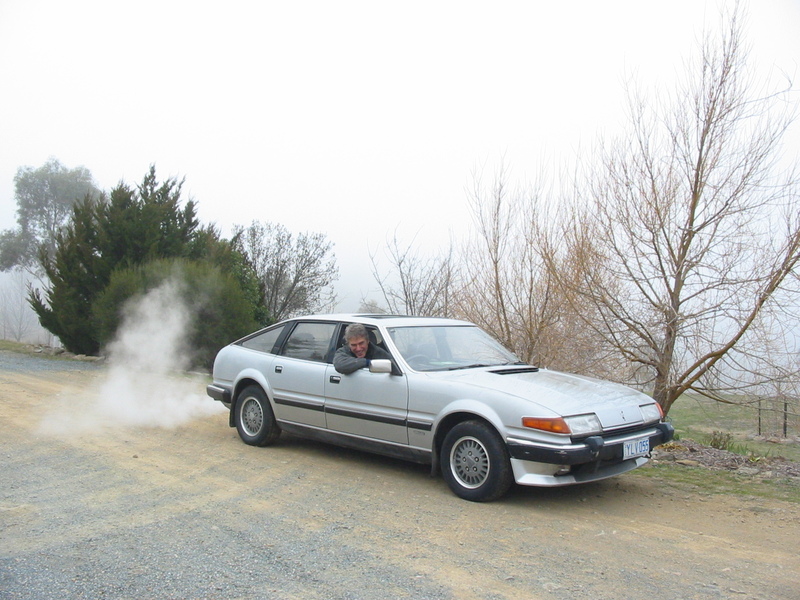 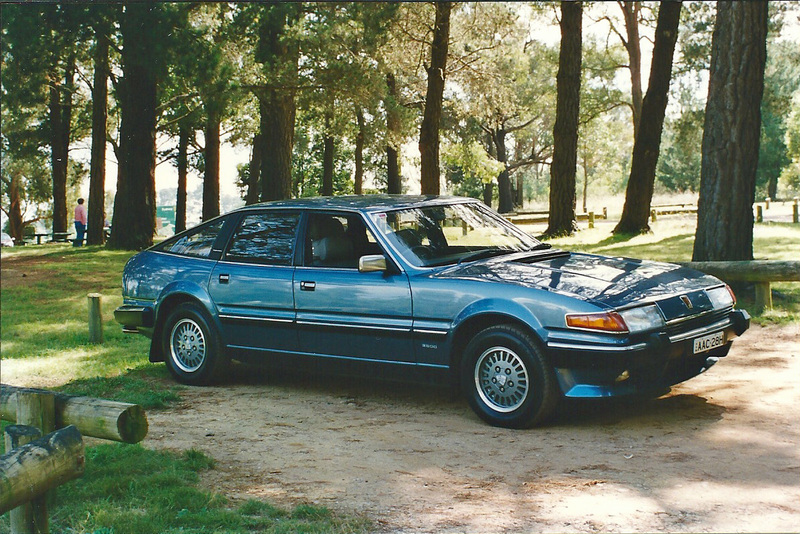 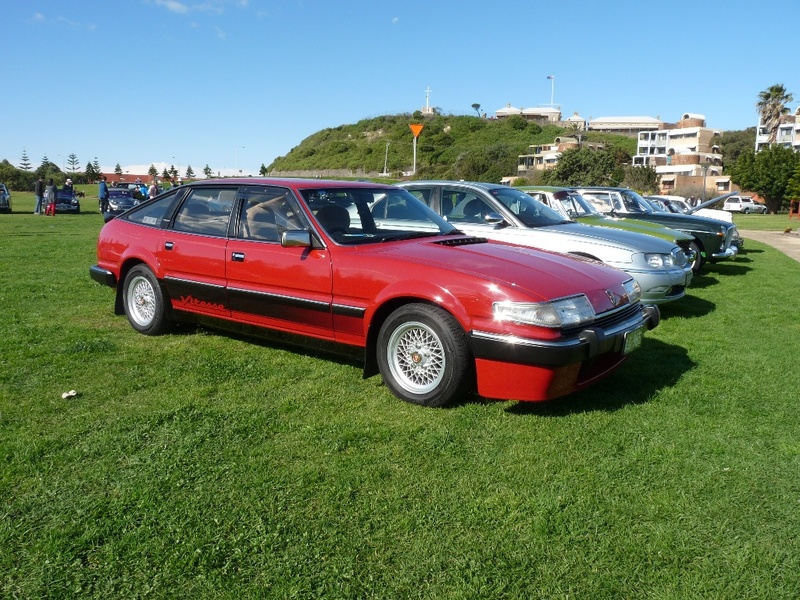 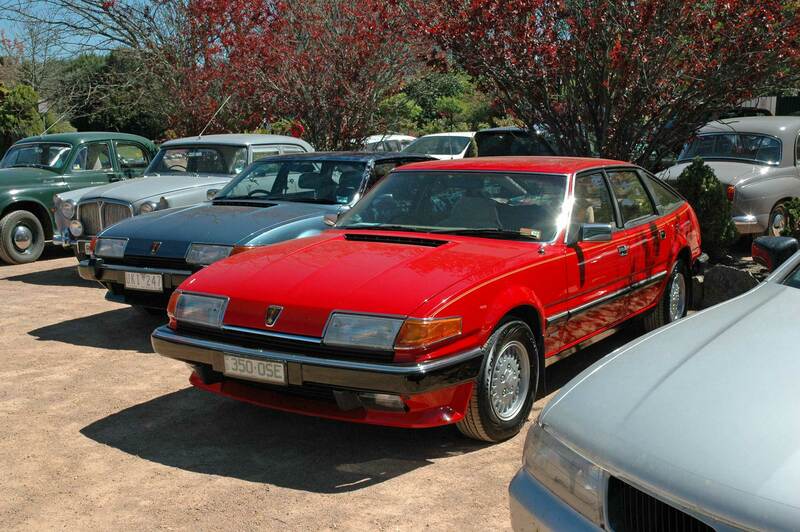 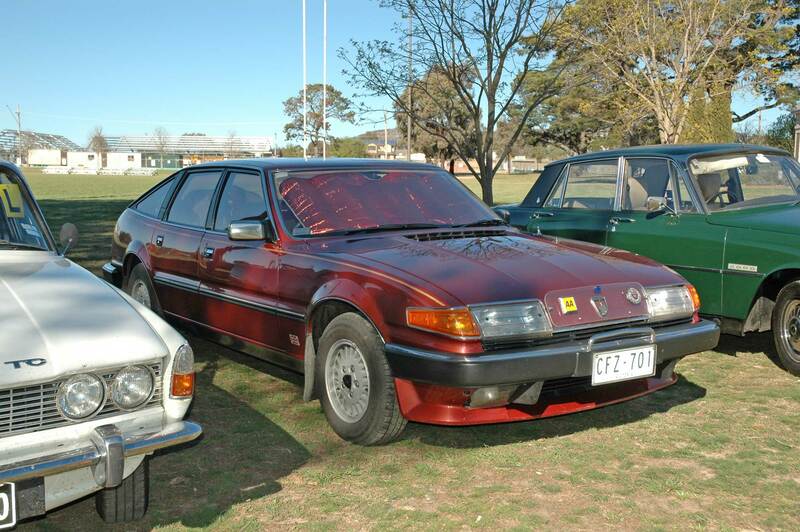 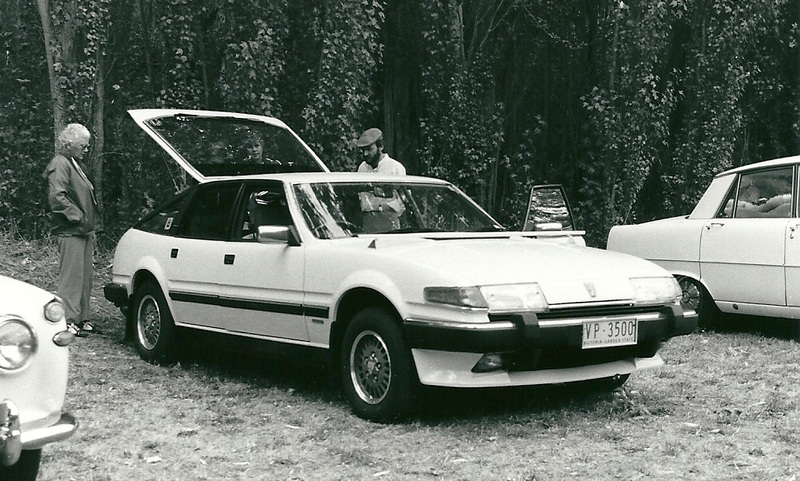 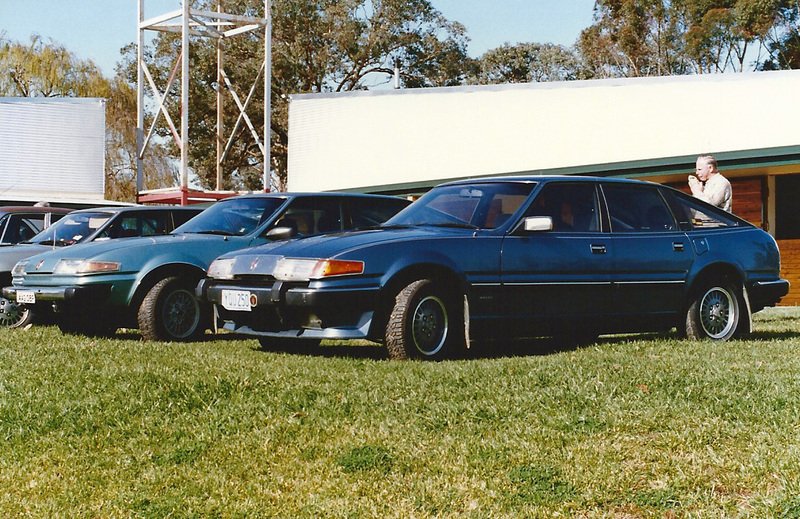 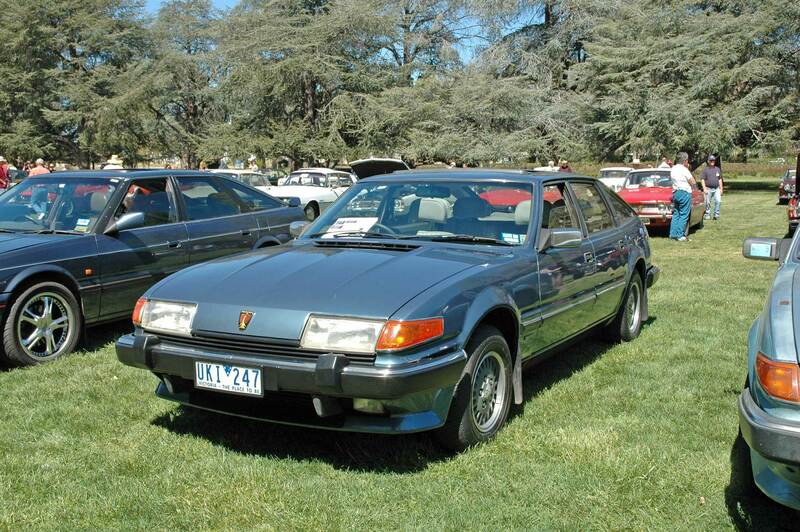 Rover 3500SE, Western Australia, rebuilt to Vitesse specification, including LT77 5-speed gearbox.